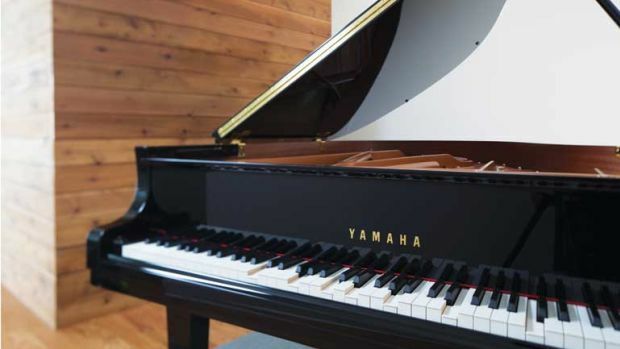 If you’re a piano person and live in Auckland you’ll want to check this out: Steinway’s new $270,000 player piano is being hailed as game changing. We all know of the exalted reputation of Steinway & Sons pianos, but the company claims to raise the bar with its new Steinway Spirio. 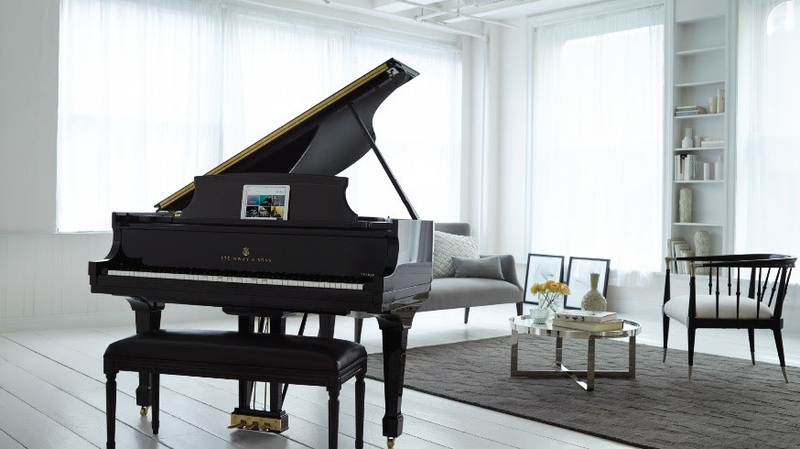 The two models of Steinway Spirio – valued at $225,000 and $270,000 respectively – launch in the New Zealand market on April 11 with an event featuring pianist Jason Bae. It’s not clear whether Bae will actually perform, or play a duet, or simply pretend to play, because the Steinway Spirio can do it all for him. Yep, the Spirio is a player piano, and although player pianos have been around in one form or another since 1876, and many electronic keyboards can now emulate performance to some degree or other, Steinway & Sons claims that the Spirio grand piano takes it all to a whole new level. Presumably NZ pianist Jason Bae has been chosen to introduce the Spirio here because it’s his recordings of several pieces that grace the player piano, including Puccini/Mikhashoff’s ‘Portrait Of Madame Butterfly’, Britten/Stevenson’s ‘Peter Grimes Fantasy’ and Rachmaninov’s ‘Moment Musicaux No. 4 Op 16’. Bae’s performances join a catalogue of new music featuring a massive roster of Steinway artists performing a wide range of genres. All pieces in the catalogue are recorded, edited and released in high resolution, using a proprietary data format that captures the very finest details of each artist’s performance. There are more than 1700 hours of music in the Spirio collection. Not only is Spirio able to reperform artists’ live performances, its unique technology enables it to simultaneously play the music with the performance video on the dedicated iPad app, producing a comprehensive live experience. The launch event will take place on April 11 at Auckland’s Orange Coronation Hall.